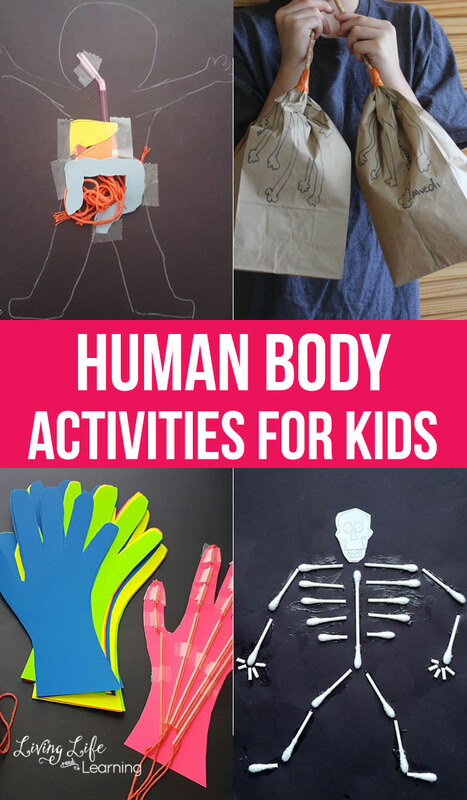 These human body activities for kids are a great way to let them learn how the human body works. Kids are fascinated by learning. And one thing that’s for certain is that when they are young, it’s important to give them the factual knowledge that they can learn and grow old with. The human body is one prime example of what kids are always asking questions about, and will continue to do so as they age and get older. With that being said, why not teach them through a variety of hands-on activities that they can be certain to love and enjoy? 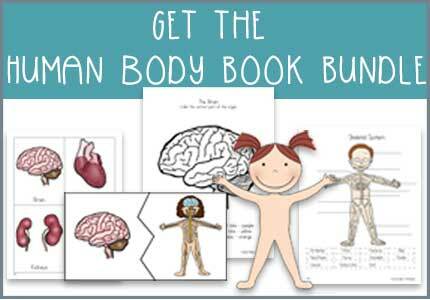 These human body activities are perfect for younger children to start understanding the basics of the human body function. There are literally so many activities for kids that we broke them up for you into various categories. And the great part about these activities? You can do them right along with them! No matter the age, everyone could always use a fun refresher course about the amazing human body. 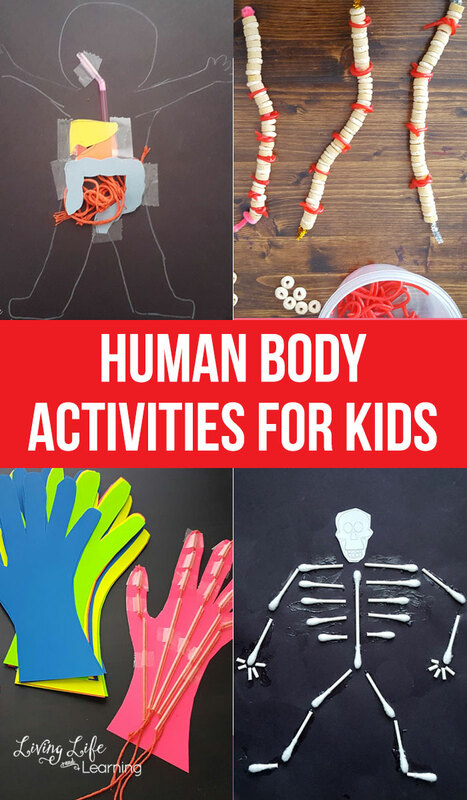 Use these activities as a fun introduction to the human body or as a learning lesson for your homeschooling curriculum. 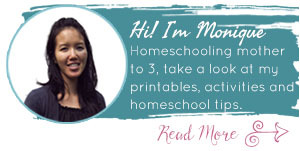 With so many activities and crafts to choose from, you’ve got plenty of material here to educate and work through with your child. While doing crafts is wonderful, pairing those crafts up with a book to accompany it is even better! Some kids learn visually, while others like to be read to in order to better help them comprehend the information. 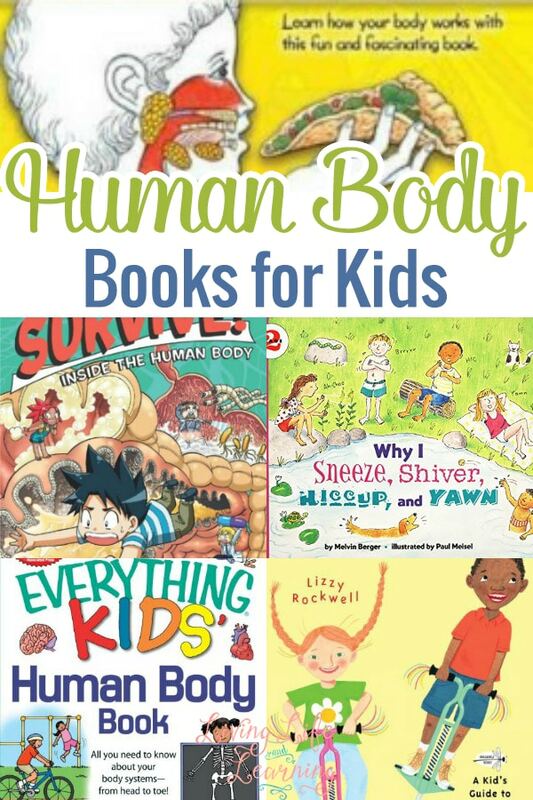 Head to the library and check out some of the books that they offer on the human body. There is certain to be a ton of information just waiting to be explored! To help get you started, here are some of our favorites that hopefully will become yours, too! Inside Out Human Body: Explore the World’s Most Amazing Machine-You! If you like these human body activities, you might enjoy these as well.